For a limited time only a NEW LOWER PRICE! Now £30! "I did some reading up on this product and i thought it would never work, but as i read more, i thought don't knock it until you have tried it. 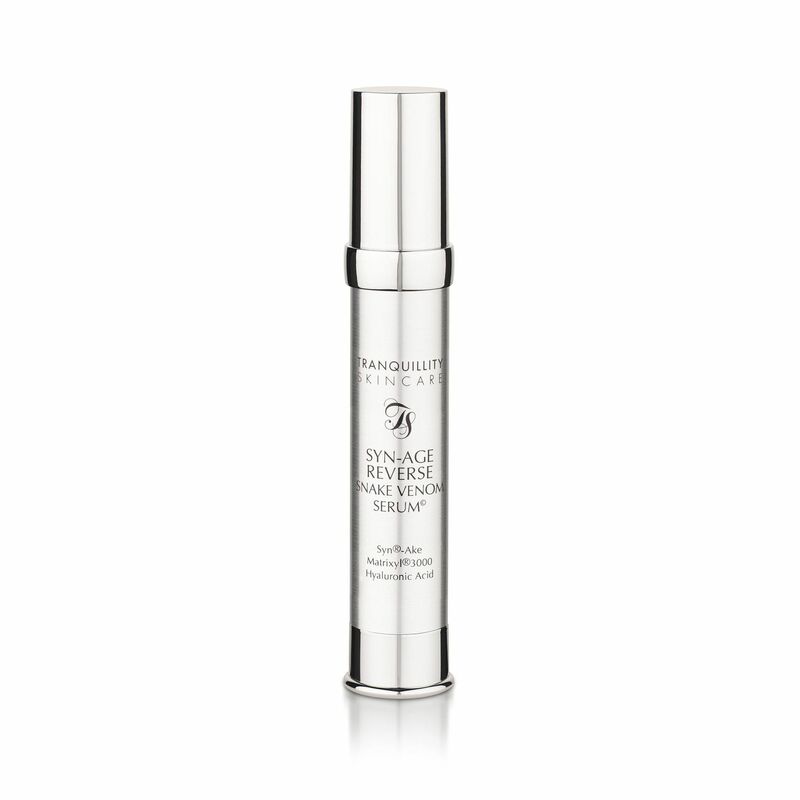 So after using this product for 4 week my eyes look much better, the lines are less visible even my husband has noticed." "Great made a difference to my skin - love it!" "I loooooove the syn ake product. It's done wonders after I used it for 3 months. I am a repeat customer! Can't find anything that comes close this product!"